Square Enix has been worked in the expansion of Final Fantasy XIV’s upcoming Stormblood very hard. And it must be fun time while playing game though it, the new music is also sure to be a bright spot. In adition, they have released the main theme for the expansion: Revelations. All aspects of the new game are well produced, if you are a fan of the series soundtrack and main themes, you will not be disappointed. Then let us see more details about upcoming game: Final Fantasy XIV: Stormblood. 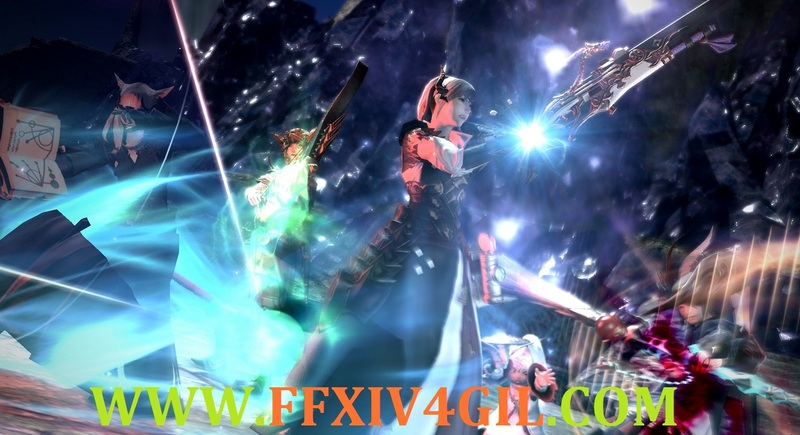 With music composed by Nobuo Uematsu and lyrics from Michael-Christopher Koji Fox and Banri Oda (with vocals by Susan Calloway), “Revelations” certainly gets you in the Final Fantasy XIV mood of going on an epic adventure. The footage of characters going through Stormblood’s locations of Ala Mhigo and Doma also does hurt, either. Players have their work cut in for them to save them both from the Garlean Empire, but it’s nothing they can’t handle, what with that new level cap to 70 and all. So now I think you already know, the theme of Final Fantasy XIV: Stormblood is haunting and beautiful. And you can play the new game on June 20, and at that time there will be three platforms can be available: PS4, PS3, and PC. You can invite your friends to play together when the day is coming. 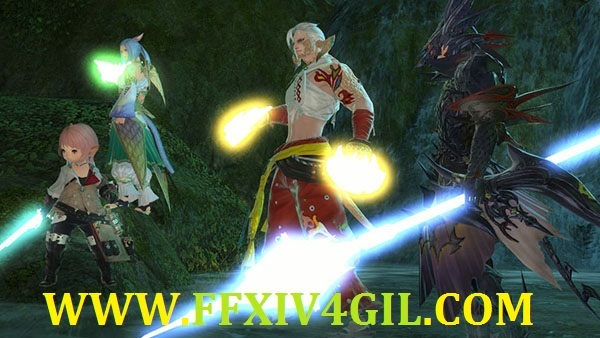 See more news about Final Fantasy XIV: Stormblood or if you want to buy Cheap Final Fantasy XIV gil, you can go too visit www.ffxiv4gil.com.